Continuing our ‘Literature of witness’ theme, Cúirt is proud to present two highly energetic, provocative and compelling voices on the international contemporary spoken word stage. 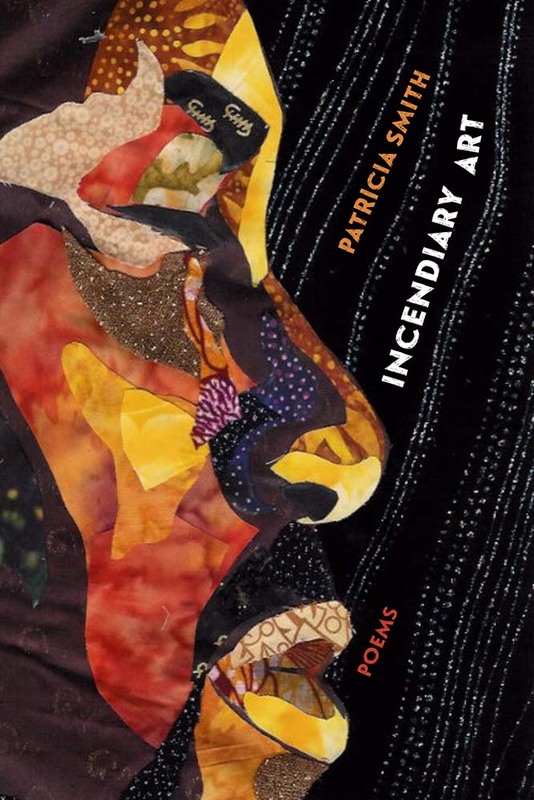 Patricia Smith is a poet, teacher, and performance artist. She is the author of Incendiary Art, winner of the 2018 Kingsley Tufts Poetry Award and the 2017 Los Angeles Times Book Award in poetry; Shoulda Been Jimi Savannah, winner of the 2013 Lenore Marshall Poetry Prize from the Academy of American Poets, given for the most outstanding book of poetry published in the United States each year; Blood Dazzler which was a finalist for the 2008 National Book Award; Teahouse of the Almighty, a 2005 National Poetry Series selection; Close to Death; Big Towns; Big Talk which won the Carl Sandburg Literary Award; and Life According to Motown. Smith is a four-time individual champion of the National Poetry Slam, a two-time winner of the Pushcart Prize and her work has appeared in Best American Poetry, Best American Essays, and Best American Mystery Stories. Smith is a professor of creative writing at the City University of New York/College of Staten Island. 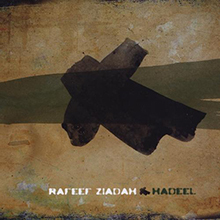 Rafeef Ziadah is a Palestinian spoken word artist and human rights activist based in London, UK. Her performance of poems like “We Teach Life, Sir” and “Shades of Anger” went viral within days of their release. Her live readings offer a moving blend of poetry and music. Since releasing her first album, Hadeel, she has headlined prestigious performance venues across several countries with powerful readings on war, exile, gender and racism. 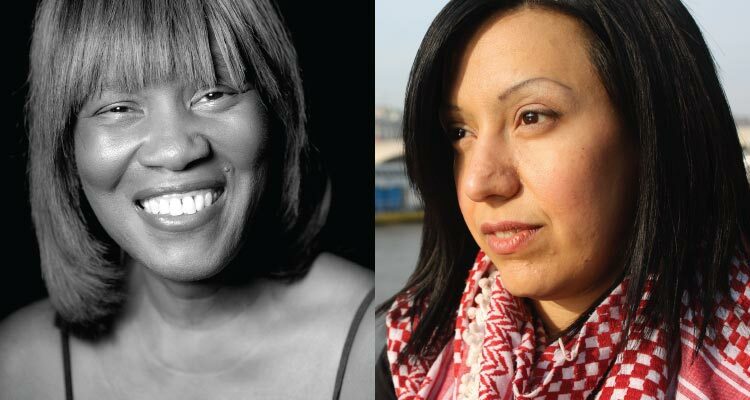 “Her work is always timely, powerful, necessary, and at turns heartbreaking.” Natasha Trethewey. “The words that she says with such beauty and grace hit you right in the heart. They are more powerful than any weapon.” – Angela Davis, scholar and civil rights activist. This event will be chaired by renowned journalist and broadcaster Olivia O’Leary and recorded live for RTE Radio One’s The Poetry Programme.